This well-maintained 3 bedroom home at 1703 Falcon Ridge Dr in the popular Linden Park neighborhood! Featuring a wide-open floor plan with high, vaulted ceilings and beautiful wood floors, your new home is super clean and move-in ready. Formal living room and family room with fireplace. Spacious kitchen with plenty of counter space. Unfinished basement for future expansion! Low maintenance back yard and landscaping for outdoor entertaining and relaxing! 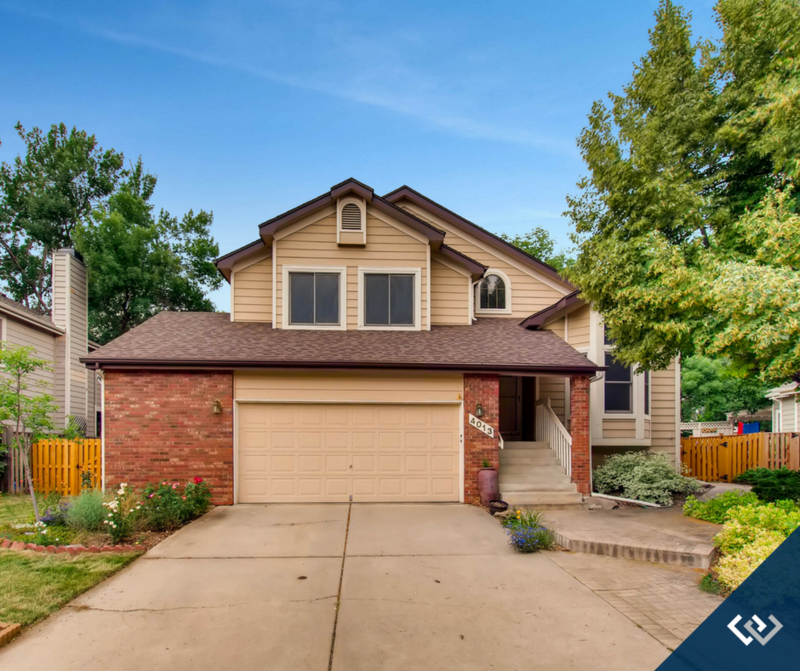 Call for your private showing at 970-237-2752 for more information or click the link below for more details.